NFL is set to present one of the world’s biggest sporting events of the year on Sunday February 7th, the NFL Super Bowl 50. You want to make sure you don’t miss out on the action, so we’ve found out some of the best places in London that you can go to catch the game. That is, of course, unless you’re lucky enough to be in San Francisco, where we’re sure the atmosphere will be even better than London. If that’s the case, then yes, we are jealous, but we’re sure London has some cracking venues where we can have just as much fun (almost). For the rest of us though, grab some mates and check out these top spots in the city. With VIP tables, six big screens and live performances from London’s top cheerleading squad The Crystals, big American Football fans will want to head down to Club Aquarium. Make sure you get your ticket soon though, as this is set to be one of the hottest venues in the capital for the Super Bowl. One of London’s rowdiest American themed bars, it should come as no surprise that Roadhouse is planning something extravagant for the NFL Super Bowl 50. Get ready for the London Blitz team with cheerleaders, mammoth burgers, American craft lagers and, most importantly, the big game live on screen. Are you a fan of American football, fried chicken and fries? If so, then Joe’s Southern Kitchen and Bar is the place for you. 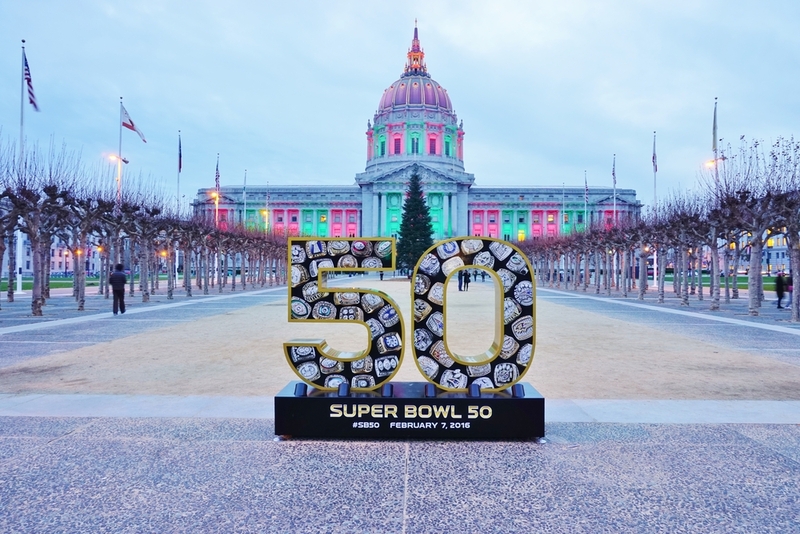 Showcasing the NFL Super Bowl 50 in all its glory, the big screens make sure you don’t miss the action. You can even grab a VIP ticket to include a beer and a platter of Southern grub. We feel inclined to point out, however, that the game does start at 11.30 pm, so you might want to book a day off work – or go easy on the beers.